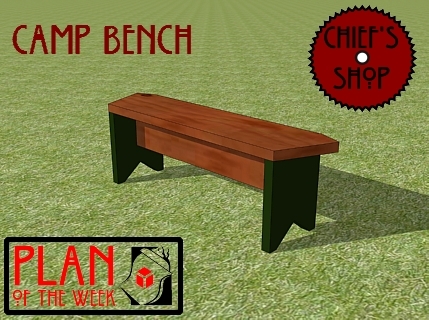 This bench is perfect for use in sitting around a campfire, especially when you build several. 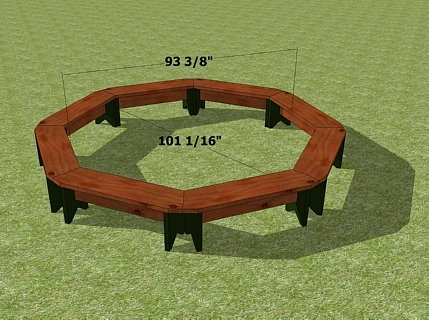 The angles on the end allow three benches to fit together to create a semi-circle. And of course, one works just fine on its own. 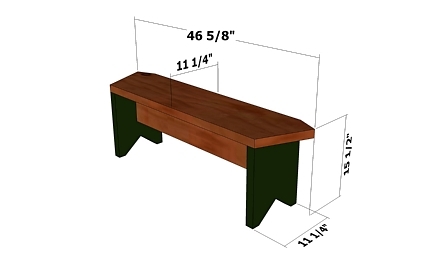 Parts and material shown in the Cutting Diagram are for two benches. 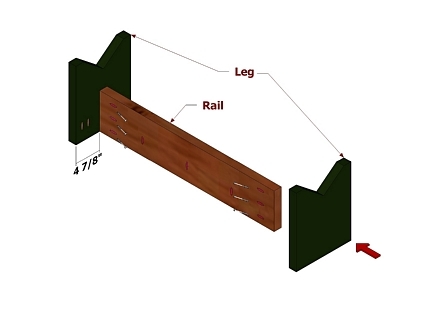 Use the layout below for creating the Rail. Set your Kreg Jig and drill bit for 1 1/2" stock. 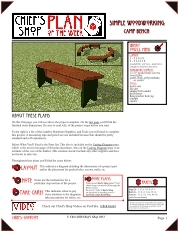 Use the layout below for creating the Legs. Set your Kreg Jig and drill bit for 1 1/2" stock. 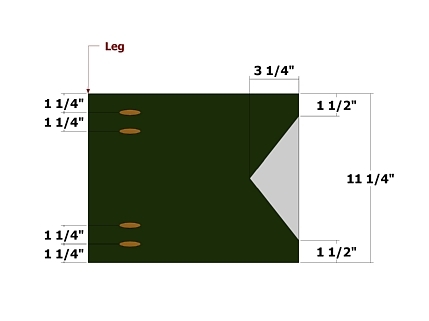 Use the layout below for creating the Seat. 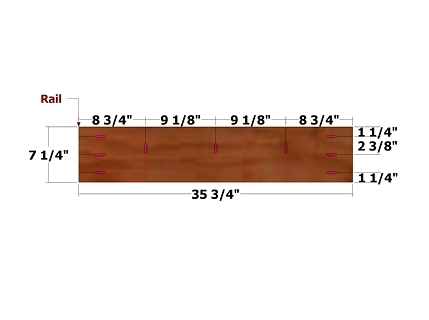 Use a miter saw for the larger cuts and a jig saw for the smaller cuts. 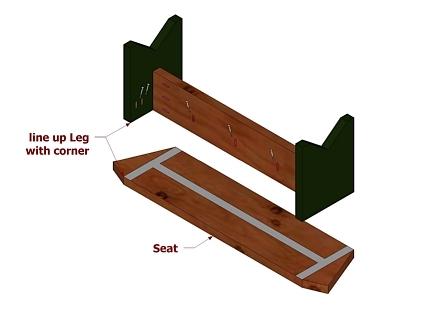 Position the Seat as shown (Legs lined up with corners) and attach using glue and 2 1/2" pocket hole screws. 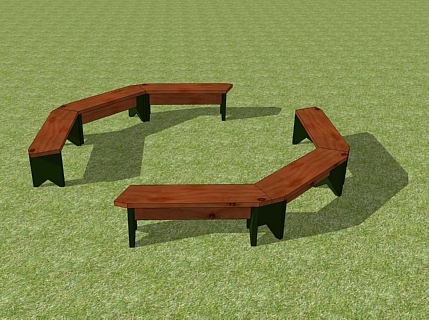 Building six benches will allow you to create two semi-circles. 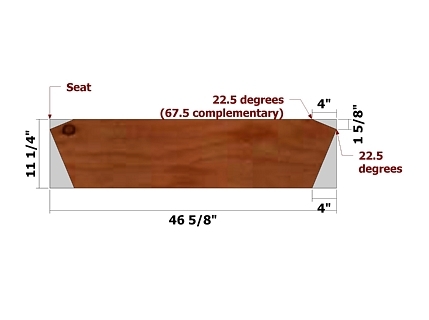 Eight benches create a fully-enclosed circle.